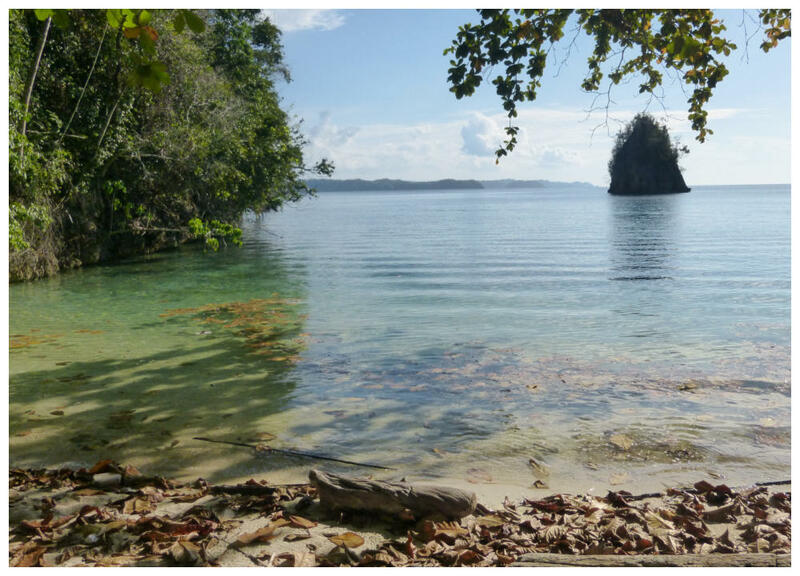 This remote and picturesque archipelago of 56 islands is surrounded by an ancient coral reef while on land the volcanic islands are covered in rainforest which are a rich habitat for a variety of wildlife. We anchored off Kadidiri Island, a remote island with a few waterside chalets. We took a walk through the rainforest to a small bay across the island. We had split off from the main group, who were walking at a slower pace, so we were the only two people at this wonderful, pristine little sandy cove. The water was so inviting that I stripped off my shorts and tee-shirt and went in for a swim. Alas after some time, the main group arrived and broke the serenity! 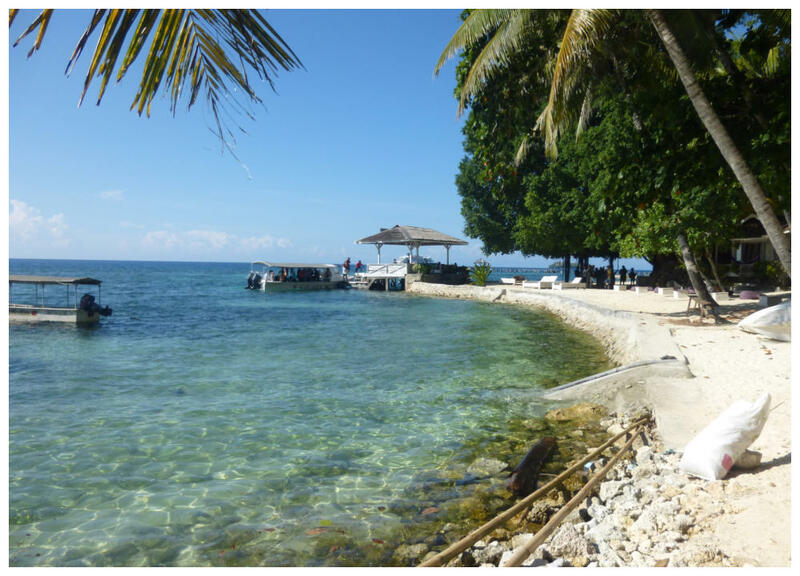 We returned across the island and went snorkelling along the reef. Our last snorkelling for this trip. We did drift snorkelling over the coral reef going from one zodiac to another and then back again, if we wished. There was an amazing abundance of fish and some turtles. It was so wonderful that I did three circuits. 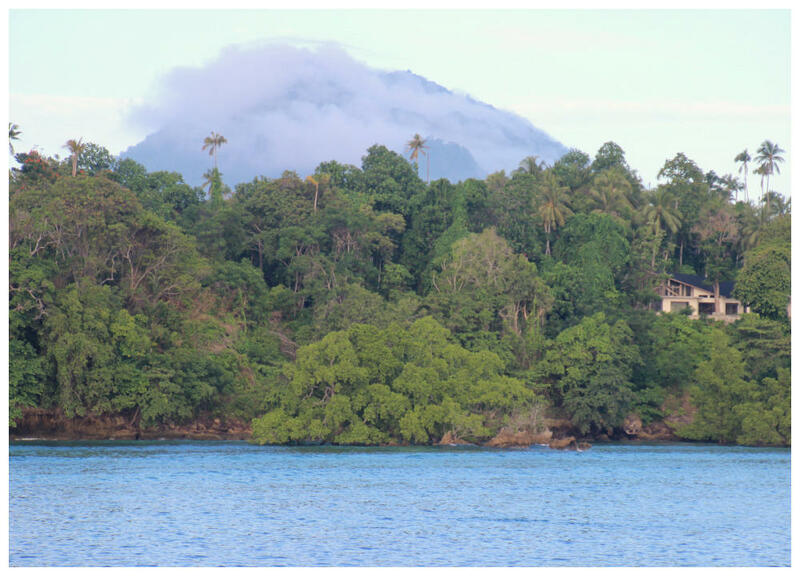 Bunaken National Park is a treasure trove of biodiversity situated near the centre of the Coral Triangle. 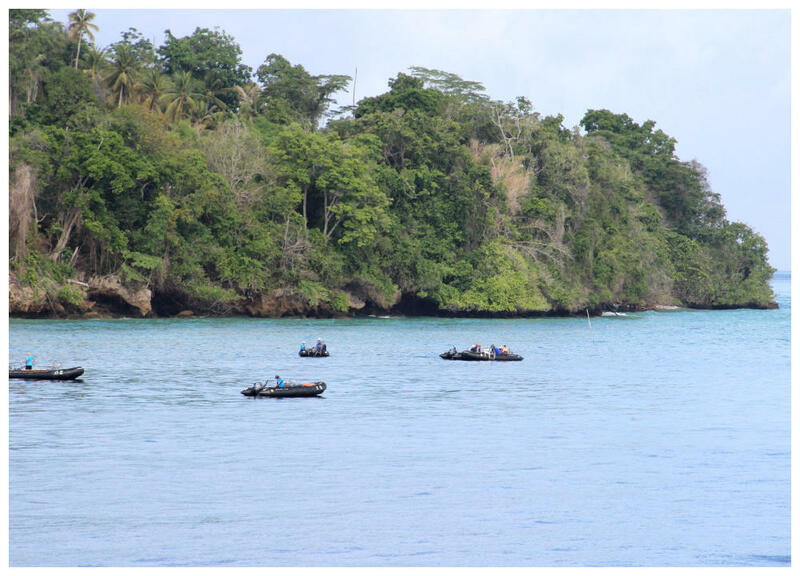 The park was established in 1991, as one of the first of Indonesia’s growing system of marine parks with 300 types of coral and over 3000 species of fish. We did drift snorkelling over the coral reef and saw an abundance of fish.